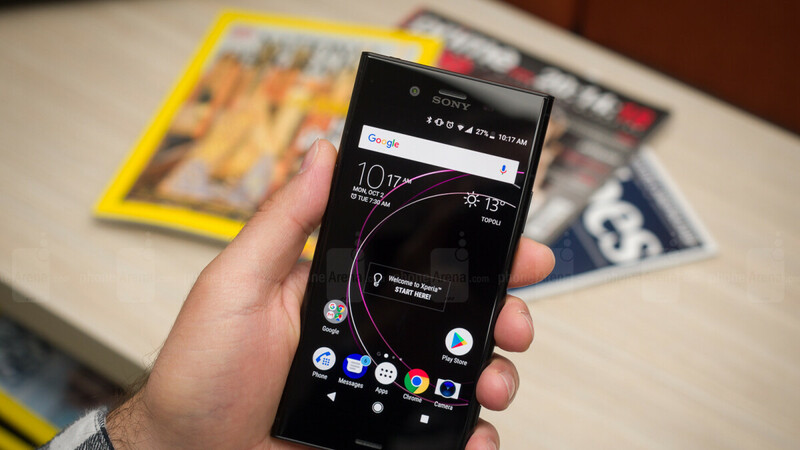 Sony has a bad habit of overcharging for its otherwise decent Android smartphones, but retailers like Amazon and Best Buy are usually quick to reduce the prices of new Xperia models closer to their objective worth. While the Xperia XZ3 and XZ2 Premium are still arguably overpriced, the Sony Xperia XZ1 has just received its first discount in months, bringing it down to $399.99. This device sounds a lot older than it actually is, having seen daylight a little over a year ago with a still-respectable Snapdragon 835 processor under the hood. After making its US commercial debut at a somewhat excessive recommended price of $699.99, the Android Oreo-based 5.2-incher rapidly dropped to $650, $550, and ultimately $500. The latest $100 reduction probably couldn’t have come at a better time, as the Xperia XZ1 returned to the limelight recently by scoring official Android Pie goodies alongside the XZ Premium and XZ Compact. Certainly not a looker by today’s high-end standards, with its absurdly thick screen bezels and outdated 16:9 aspect ratio, the Sony Xperia XZ1 delivers surprisingly robust battery life considering the size of its “juicer”, while packing a generous 4 gigs of RAM. Amazon has no less than three color options listed at 400 bucks a pop (blue, pink, and silver), each of which is naturally backed by a standard 1-year US warranty, supporting GSM networks like AT&T and T-Mobile with full 4G LTE compatibility. A 19MP rear-facing camera remains a key selling point here, primarily thanks to a state-of-the-art 960 fps Super slow motion video recording mode. "Arguably overpriced" in the US maybe. Where I live XZ3 is €80 cheaper than S9, €160 cheaper than S9+, a shocking €200 cheaper than Mate 20 Pro and a really shocking €400 cheaper than the iPhone XS. For a flagship phone that is pretty much very similar to an S9, only with nicer software. It has 835 so it should be. Not that specs matter too much but you're comparing to current gen flagships.